September 27, 2016 – Glendale, AZ. 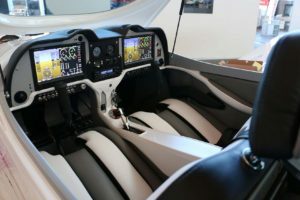 Arizona Flight Training Center, in an effort to further its commitment to be the Valley’s premier custom flight training provider as well as the Valley’s leader in the light sport community, took delivery of their first, brand new Sport Cruiser aircraft. 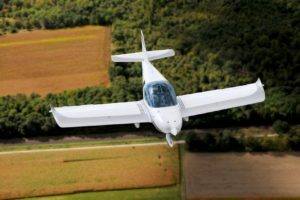 This low wing, 2 seater is manufactured by Czech Sport Aircraft and has been the top selling, all-metal aircraft in its class since 2006. With a cabin width of over 46 inches, the Sport Cruiser is exceptionally roomy and is actually wider than a Beech Bonanza or a Cessna 210. The Sport Cruiser is equipped with a ballistic parachute recovery system, synthetic vision, touch-screen avionics, 2-axis autopilot with VNAV and approach coupling, ADS/B, and much more. 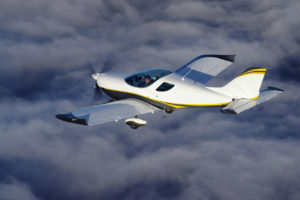 This aircraft will be available for training and rentals within the next week or so. Give AFTC a call for more information or to set up a checkout.